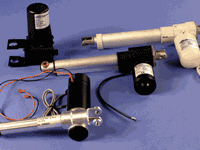 High Speed Electric Linear Actuators, 12V and 24V High Speed Linear Actuators - Venture Mfg Co. Speed and precision are two primary requirements for applications involving linear actuators. Industries such as conveyance, automation and storage, and food and beverage processing, all require motion products that can support the performance of their systems. Venture Mfg. Co. provides the solutions with our high speed linear actuators 12v. 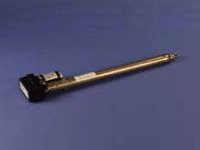 Our high speed DC linear actuators are manufactured to provide reliability and durability for supporting applications. They are designed to provide trouble-free operations in demanding conditions. 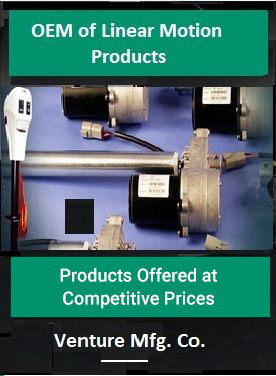 We offer our actuators in the following specifications. Force in Pounds Range: From 11 to 33 lbs. The high speed linear track actuator utilize energy only when required. Maintenance and parts replacement are minimized. 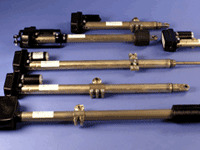 As these are electric actuators, lubrication is eliminated. 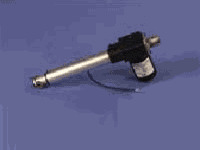 They provide a quiet operation as compared to pneumatic actuators. They are more cost-effective than pneumatic or high speed hydraulic linear actuators. Electric actuators provide clean and energy-efficient power transmission. Customization is easy as they can be manufactured with custom controls. Venture Mfg. 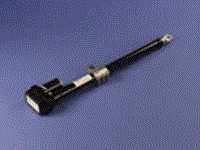 Co. offers high speed belt driven linear actuators to meet the needs of simple as well as complex control systems. They are the ideal products for application sliding, and column lifting. They can be used to simplify your equipment’s design, while reducing energy costs.